The Elijah List: This fast started a few days ago but you can still join in since it goes through the end of this month! It is important more than ever to be aware of the times and seasons, just like Daniel was in his day and time. With Israel now having reached a 70/50 intersection (Israel’s 70th year of rebirth and Jerusalem’s 50th year of reunification point) it is crucial to being aware of what God is doing both in Israel, and in the nations, but also respond accordingly. In Daniel 9:1-3, Daniel realizes the strategic hour in which he lives. He realizes he is on the eve of Jeremiah’s seventy-year prophecy. It’s time for the Jews to go home. His response, though, is not casual observance to see if Jeremiah’s words will come true. Instead, he uses the prophecy as a weapon of intercession. He responds by setting himself to prayer and fasting. He leans in. As he does, we read about the manifestation of Jeremiah’s words in the book of Ezra. God awakens the spirit of Cyrus, and he releases the Jews to rebuild the Temple in Jerusalem. The awakening of Cyrus is an answer to Daniel’s prayers. He prayed the will of God into manifestation. 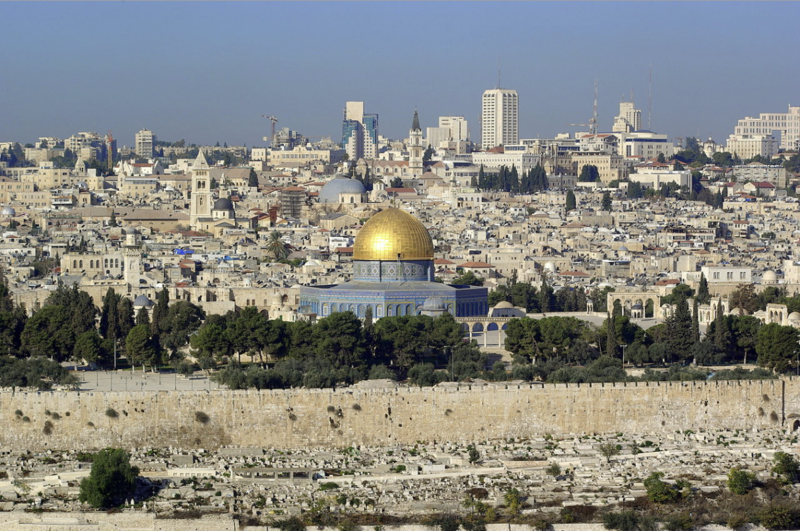 No Comments on "“Join This Global Fast To Awake Jerusalem – Now Through September 30th” | The Elijah List"